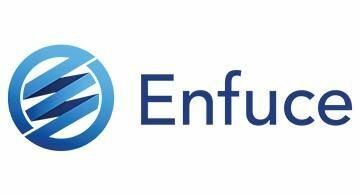 Enfuce Financial Services´ single greatest asset is the fantastic, driven, intelligent and resilient workforce that every day strives for the best of results in everything they do. Our whole organisation works very hard to enable that go-get mentality that is needed to be, and stay, in the forefront of financial technology. With the brilliant team we have, we intend to stay on the top. Enfuce on tehnyt sen, mitä moni piti mahdottomana. 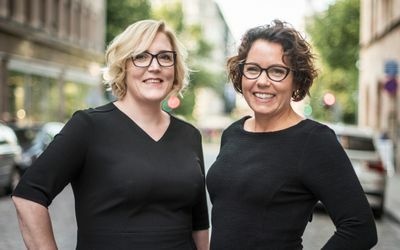 Yrityksestä on kasvanut parissa vuodessa menestyvä ja huimassa nousukiidossa oleva fintech-toimialan edelläkävijäyritys.